4 rulers and pattern making booklet. 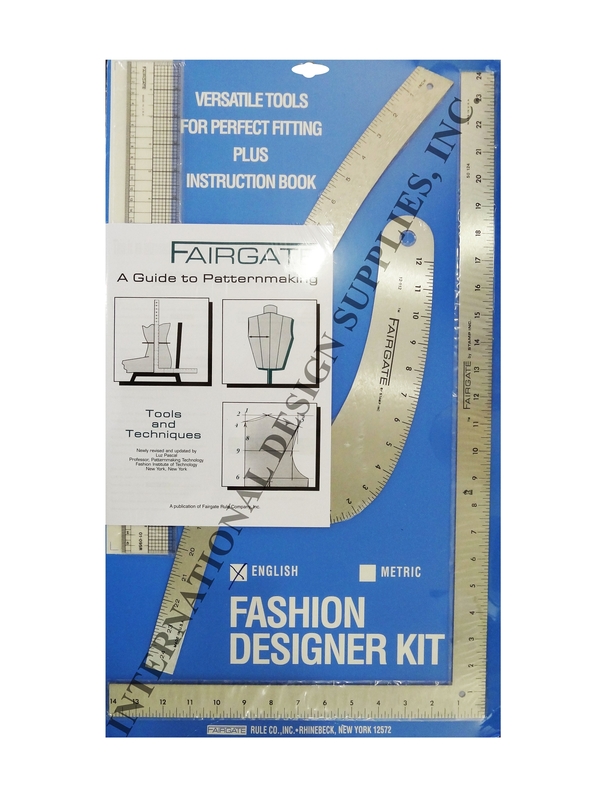 Love the product - exactly what I needed for Fundamentals of Patternmaking at the Art Institute and total cost from Ids-la was about $20 cheaper than at school bookstore. I shared the flyer with prices for other design goods with my instructor and she was thrilled with the prices on other supplies.